Infosys Ltd co-founder NR Narayana Murthy on Tuesday backed chairman Nandan Nilekani to fix corporate governance lapses and also hailed last week’s overhaul of the board that resulted in the exit of four members, including previous chairman R Seshasayee. Murthy also took a direct shot at former and current board members Jeffrey Lehman and Roopa Kudva, alleging that the former said the board couldn’t disclose to founders the reason behind Infosys agreeing to pay Rs 17.38 crore in severance to former chief financial officer Rajiv Bansal; the latter asked the founders to sign a non-disclosure agreement (NDA) if they wanted to known the reason. “You would all agree that the rejuvenation of the board has begun with the resignation of Mr R Seshasayee and some other board members. Last week, Infosys named co-founder Nilekani non-executive chairman. 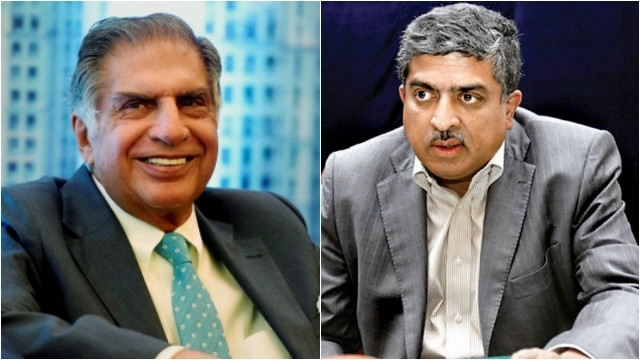 Nilekani’s appointment, which conditional on the overhaul of the previous board, resulted in the exits of Seshasayee, Lehman, John Etchemendy and Vishal Sikka, who stepped down as CEO on August 18. However, Murthy also sounded a conciliatory note towards the current board that is being led by Nilekani and said that Infosys had already “started taking corrective steps”. He said he hoped Nilekani would do the right thing with the report on an investigation into Infosys’s 2015 purchase of Israeli firm Panaya Ltd—an indication that Murthy hopes the full probe report will be made public by Nilekani at some point. 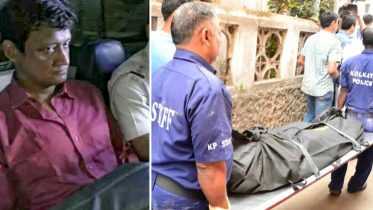 Last week, Nilekani had declined to directly answer whether the company would make the probe report public and instead pointed to Infosys’ statement, which said that he would get a full briefing on all investigations and “the appropriate course of action will be decided”. “I would like to reiterate my confidence in the current senior management of the company, which has several excellent people with whom I have worked. I know the company is in good hands. I wish Nandan the best of everything in his effort to bring back acche din (good days) to Infosys,” Murthy said. 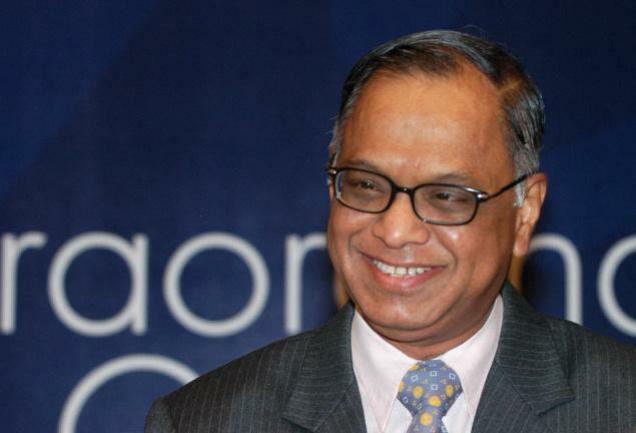 Be the first to comment on "Narayana Murthy backs Infosys chairman Nandan to fix corporate governance lapses"